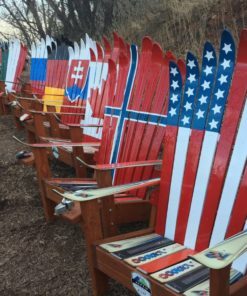 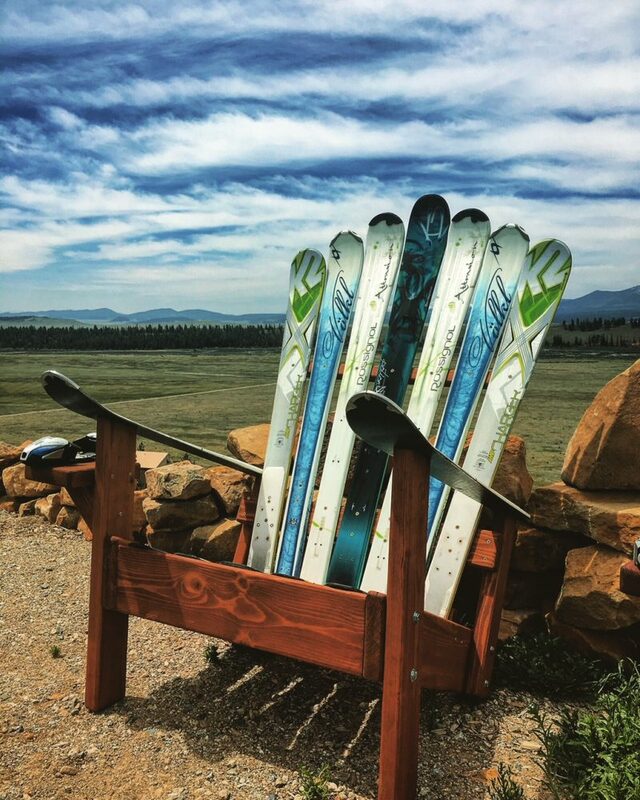 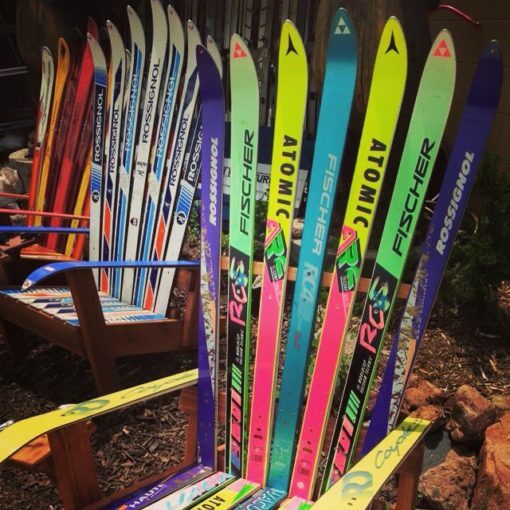 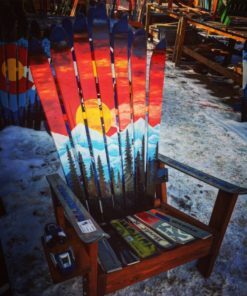 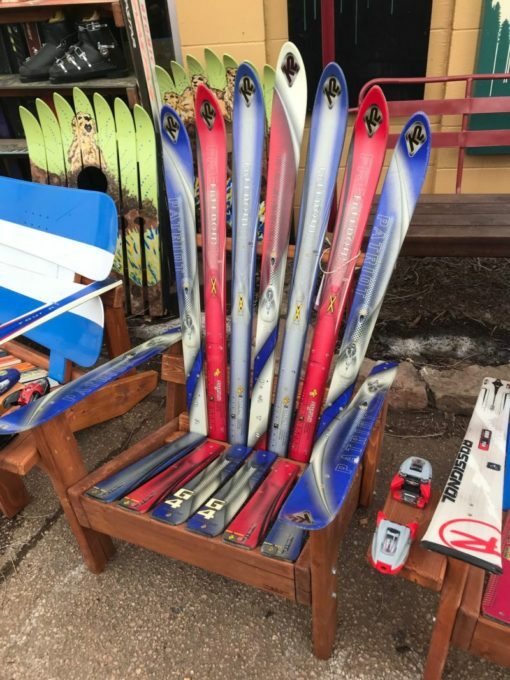 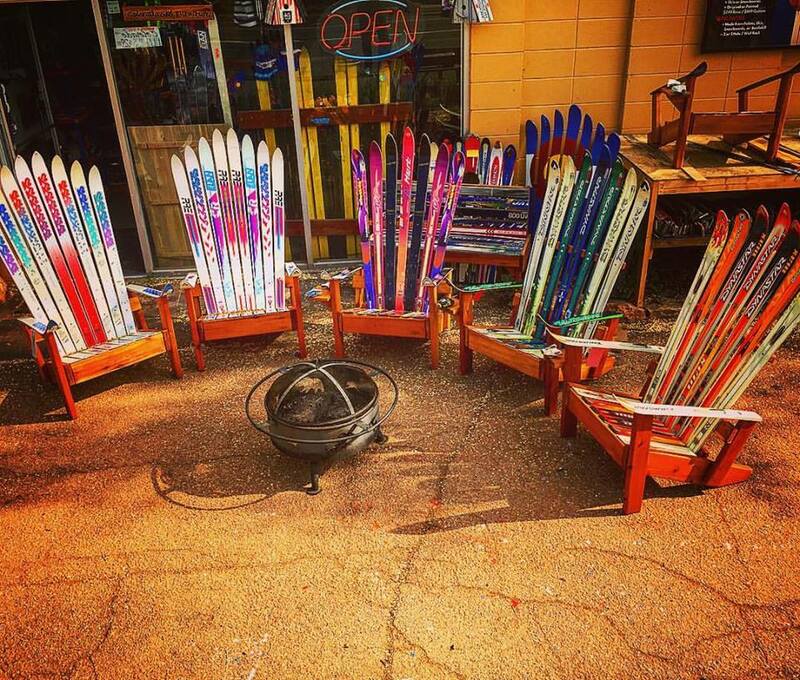 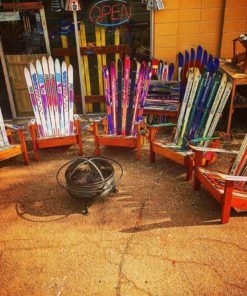 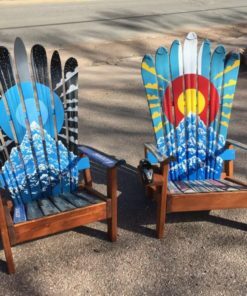 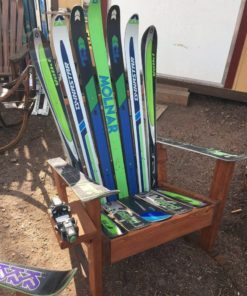 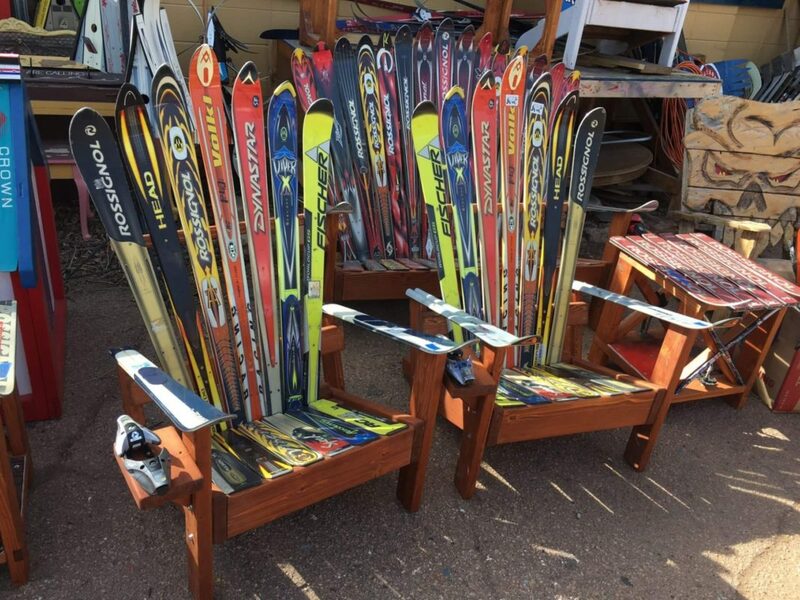 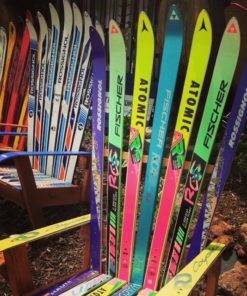 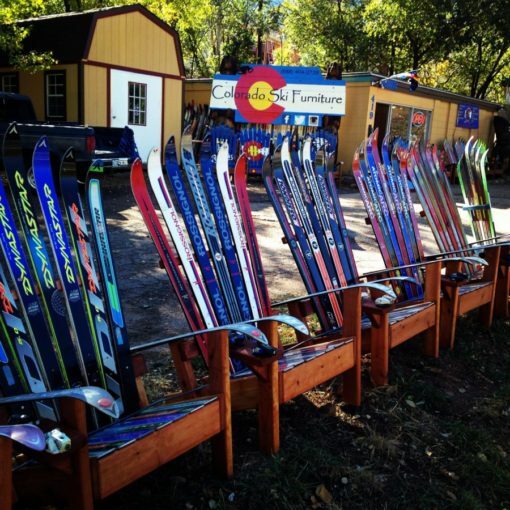 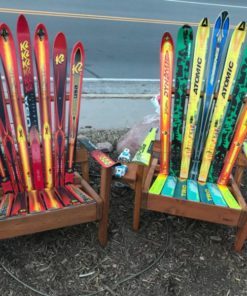 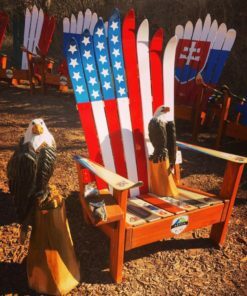 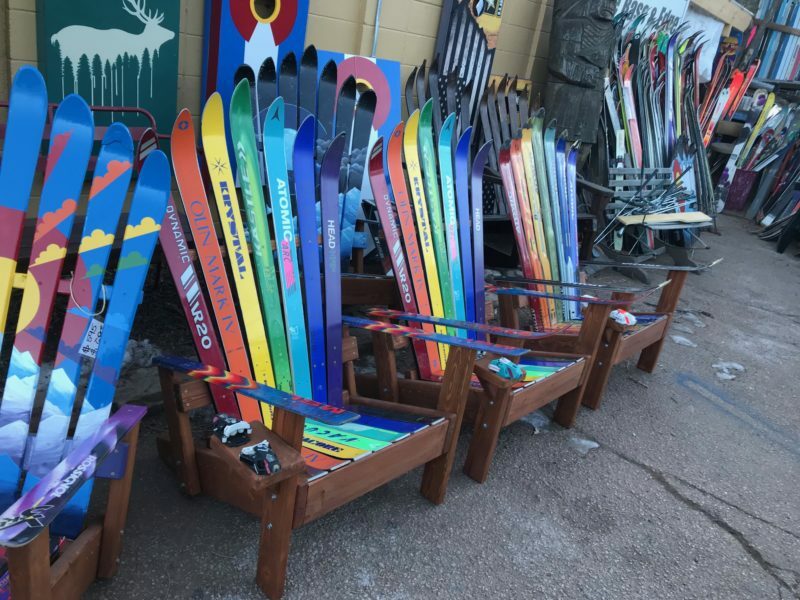 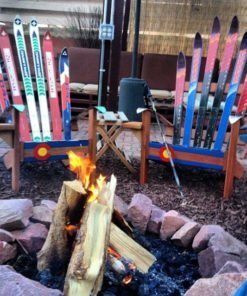 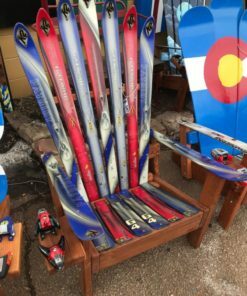 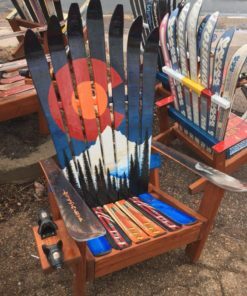 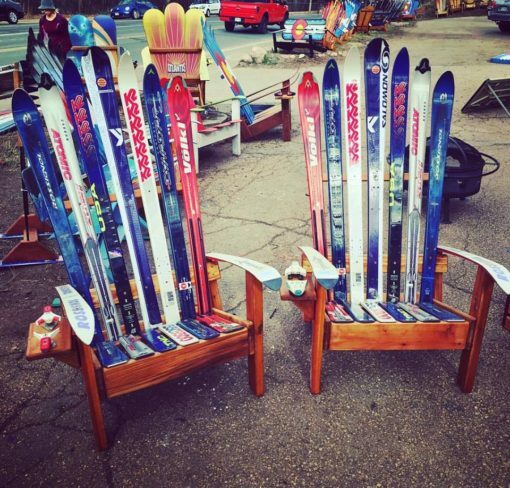 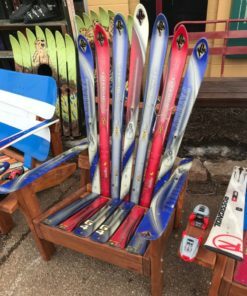 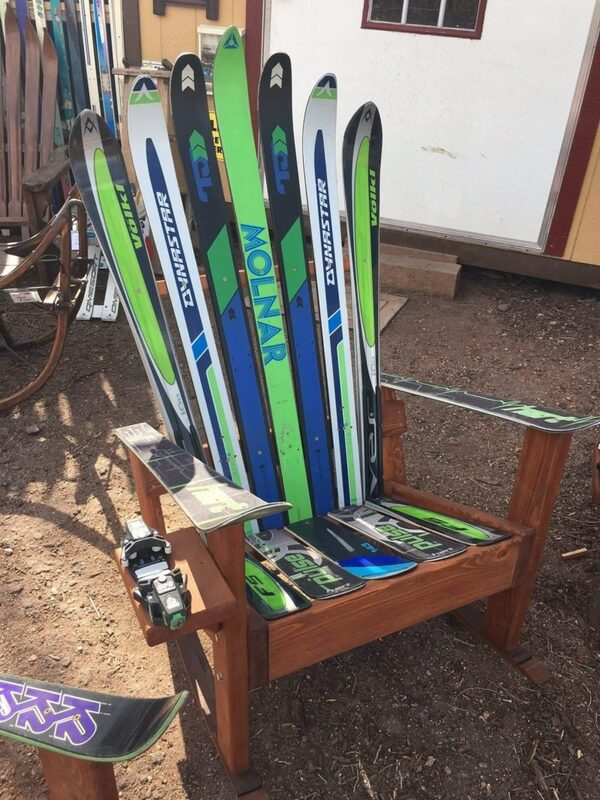 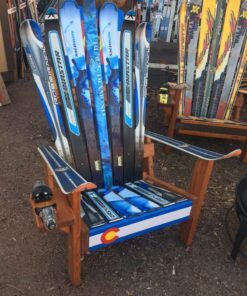 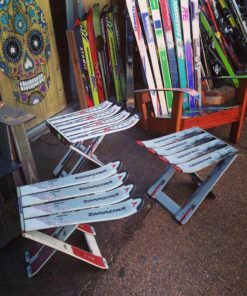 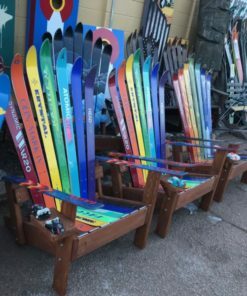 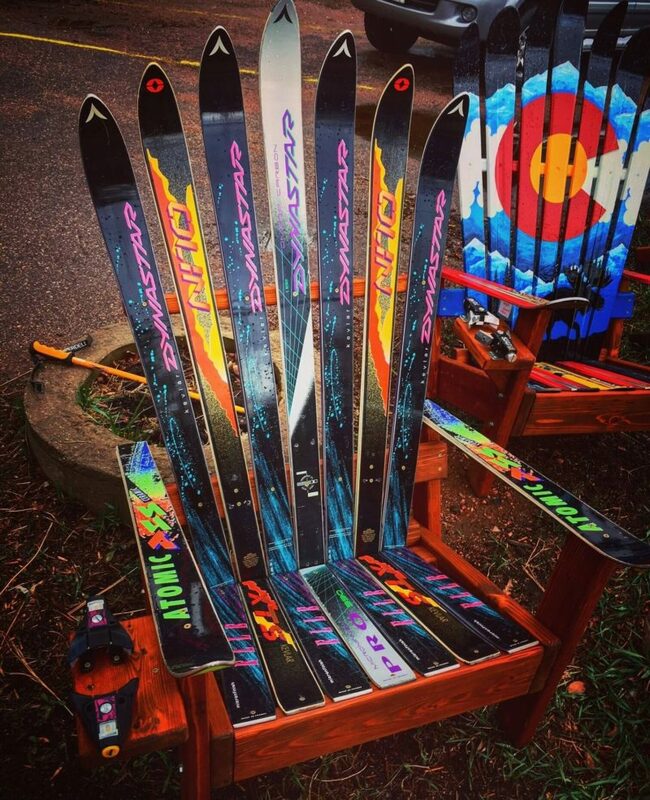 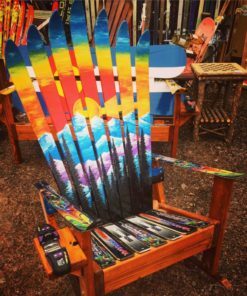 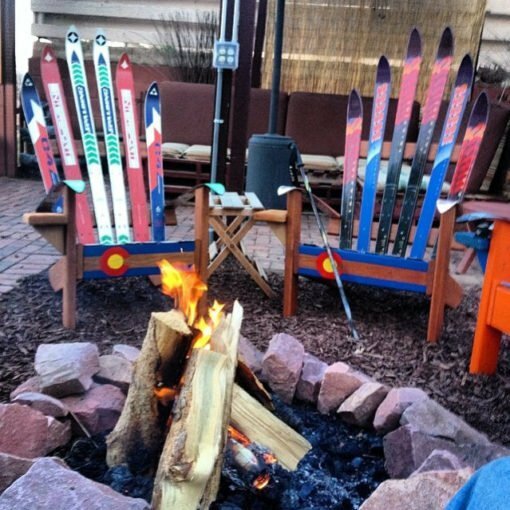 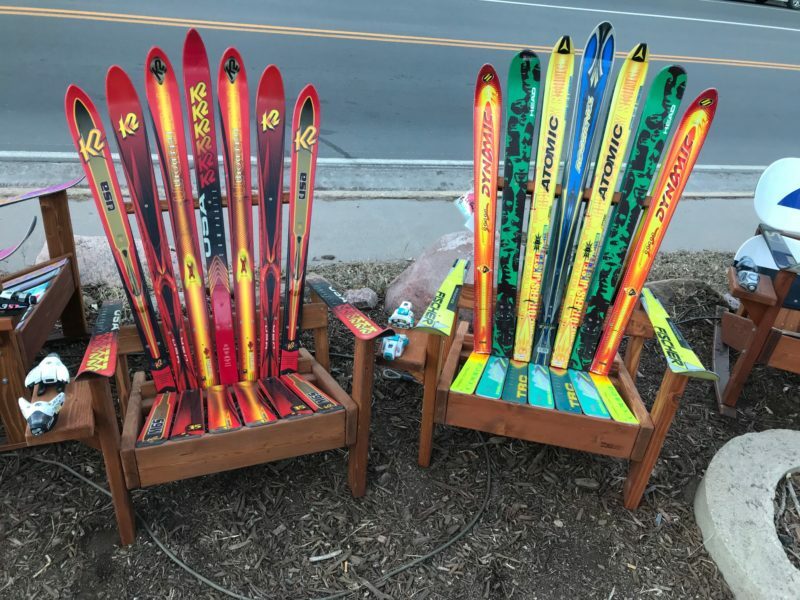 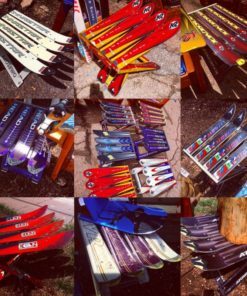 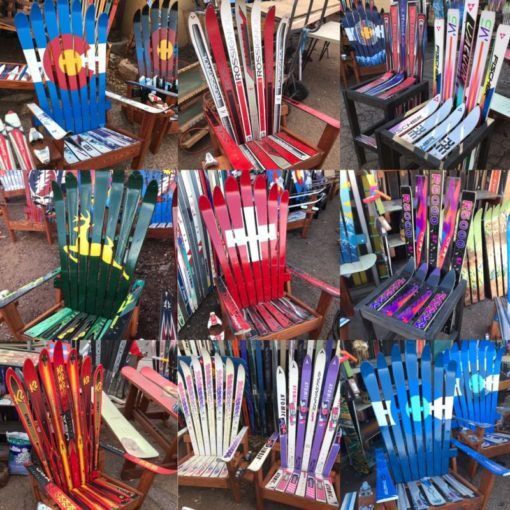 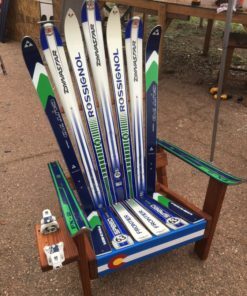 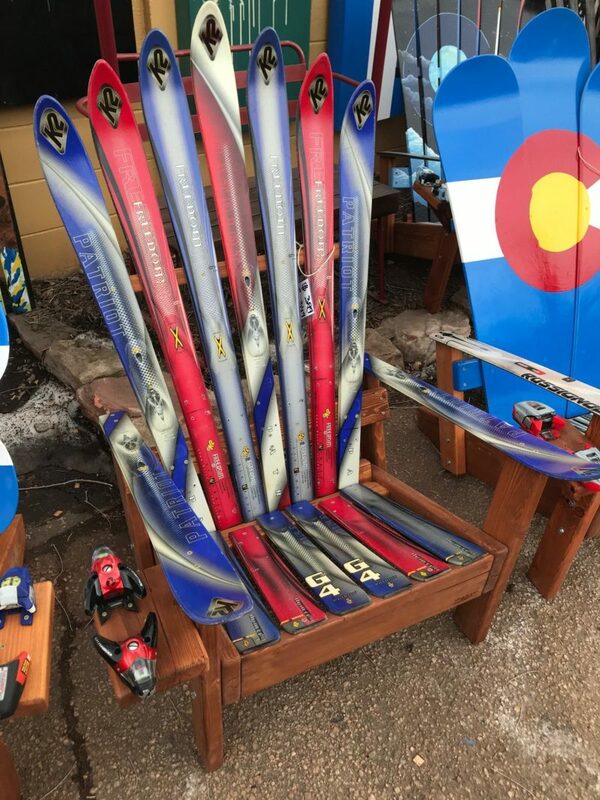 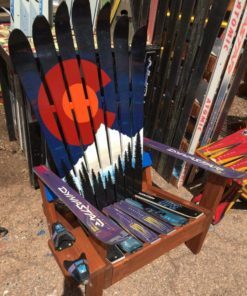 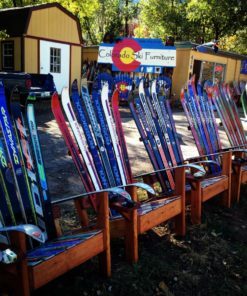 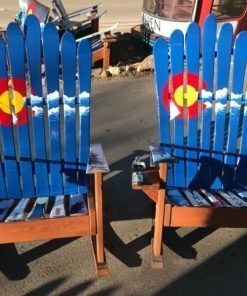 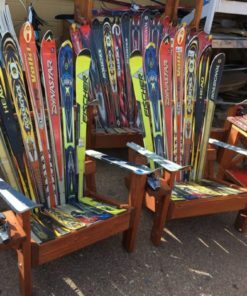 Pair of Original Ski Chairs - Special pricing! 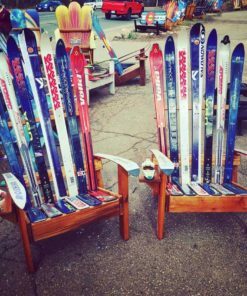 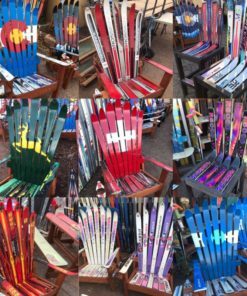 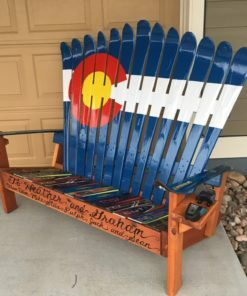 Pair of Original Ski Chairs – Unpainted – Special pricing! 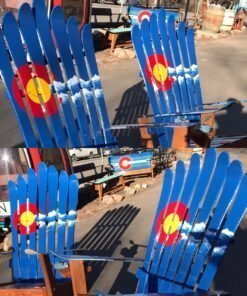 We can paint most anything for you as well for $75/hour extra for custom painting.